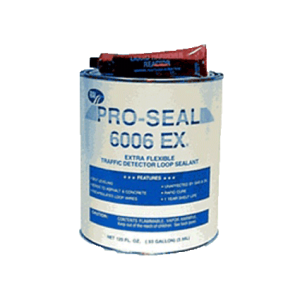 Pro-Seal 6006EX is an extra flexible, two-component pourable grade sealant. Specially designed for sealing traffic detector loops in both asphalt and concrete. 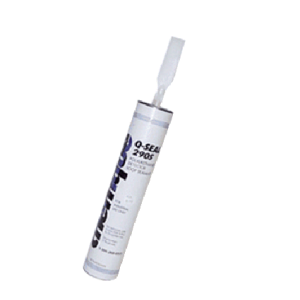 Pro-Seal 6006 is a flexible, two-component pourable grade sealant. 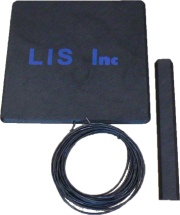 Specially designed for sealing traffic detector loops in both asphalt and concrete. 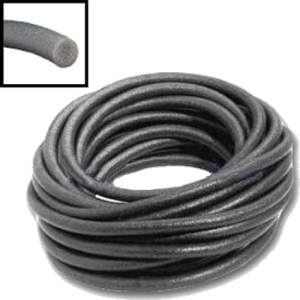 Pro-Seal 6006 fully encapsulates the loop wires for added protection. 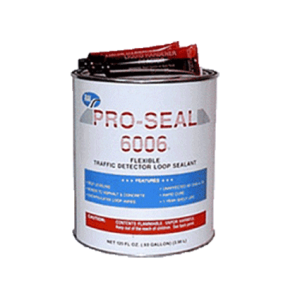 6006 is also an excellent sealant for embedding preformed detector loops. Round, firm, resilient, polyethylene extruded closed celled foam with a water resistant outer skin. Color may be charcoal or gray, and is NOT SELECT-ABLE. 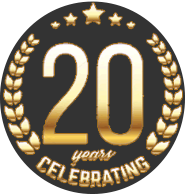 Our goal is to provide you with excellent services by supplying high quality products at the best prices possible. Call 800-964-0711 to speak with one of our qualified staff members who can assist you regarding your specific needs.